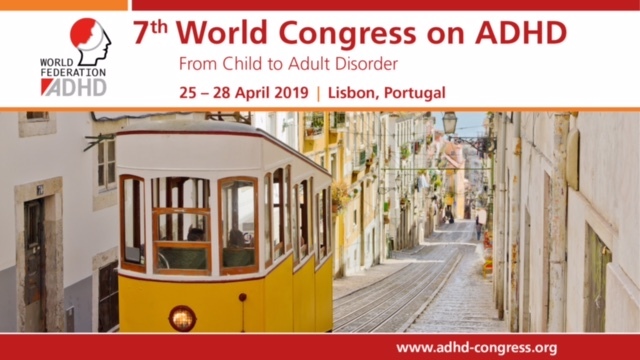 European Network Adult ADHD – Quality of life in substance use disorder patients with and without attention deficit hyperactivity disorder 12 months after treatment: a naturalistic follow-up study. Quality of life in substance use disorder patients with and without attention deficit hyperactivity disorder 12 months after treatment: a naturalistic follow-up study. There is sparse research on quality of life (QoL) as an outcome measure in patients with substance use disorders (SUD), with or without attention deficit hyperactivity disorder (ADHD). We aimed to investigate whether SUD patients with and without ADHD (SUD + ADHD vs. SUD - ADHD) differed in QoL at baseline and at a 12-month follow-up after SUD treatment. The groups were additionally compared with data from a national population sample (NPS). From a sample of 16 SUD + ADHD and 87 SUD - ADHD patients originally recruited between 2010 and 2012, eight SUD + ADHD (50.0%) and 28 SUD - ADHD (32.2%) patients were reached at follow-up. QoL was measured with the short version of the World Health Organization QoL instrument (WHOQOL-BREF). Cross-sectional data on QoL from NPS was utilized. Compared to NPS, SUD patients reported significantly lower QoL at baseline and follow-up. Furthermore, QoL was similar at baseline in SUD + ADHD and SUD - ADHD patients. At a 12-month follow-up after SUD treatment, SUD + ADHD patients ‘QoL had improved, however, not significantly differing from SUD - ADHD patients or the NPS. SUD - ADHD patients’ QoL remained significantly lower. At follow-up, SUD + ADHD patients’ QoL improved nominally compared to SUD - ADHD patients, but not the NPS. The clinical and functional relevance of these findings should be investigated further.